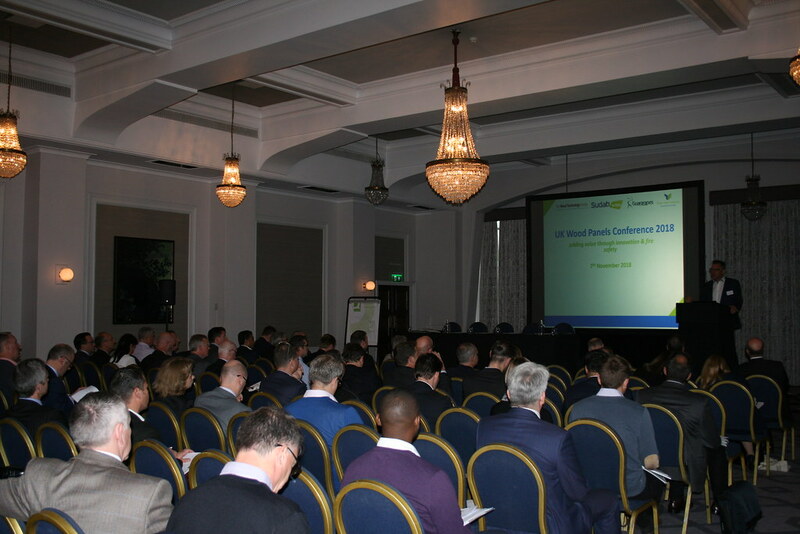 At the Timber Trade Federation’s inaugural UK Panels Conference on 7th November, Clive Pinnington, Managing Director of the European Panel Federation (EPF) said that annual growth in the European panel products market of around 3% had been the average in recent years and was likely to continue into 2019. Raw materials are still an issue for wood-based panel manufacturers, remaining in short supply, and generating a tight supply forecast for 2019. EPF’s lobbying for acceptance of a hierarchy of wood use, in which biomass ranks below panel products as a use for wood raw materials had been successful. Global demand for wood-based panel products is still exceptionally high, as architects and designers world-wide now better understand timber products’ beneficial contribution to climate change. Innovation in panel product manufacture was high on the agenda.The conference heard details of the first commercially-viable MDF recovery system by Craig Bartlett, managing director of MDF Recovery, who spoke about his company’s work in recovering and recycling MDF fibres. Addressed by David Murray, Innovation Manager at MEDITE SMARTPLY, the audience was appraised of the commercial basis for their R&D and product development, and their engagement with developing building-level embodied carbon measurement. This helps to drive sales. Stephen Cope of Meyer Timber gave a detailed presentation on compliance with the Construction Products Regulation in relation to panel products and ordering preservative treatments for them. Mr Cope concluded with the three words: ‘Grenfell changed everything’, advising delegates to check thoroughly their responsibilities under the law. 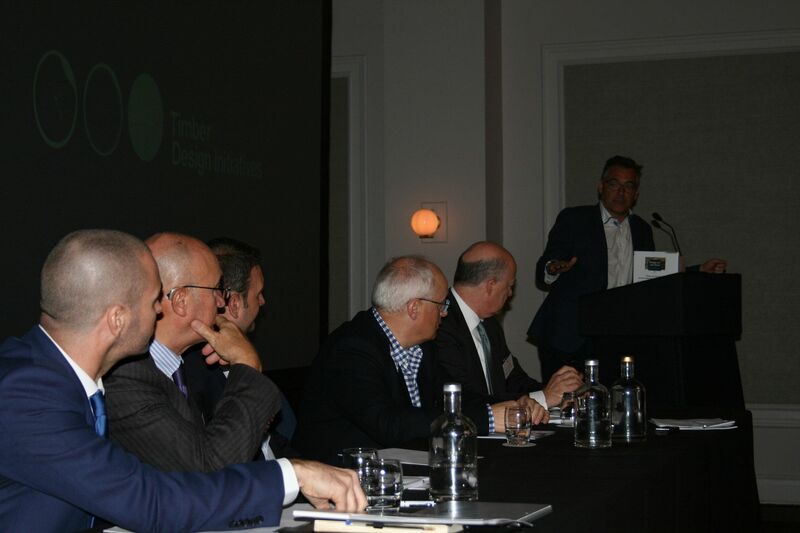 The final presentation, from architect Peter Wilson, outlined architects’ interest in and reasons for using an ever-increasing proportion of panel products, and in ever-more innovative ways. View the event photo gallery below or click here.